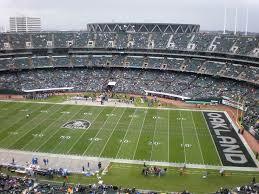 Raiders owner Mark Davis is getting impatient that his team hasn’t been able to get a new stadium in Oakland. Don’t worry Mr.Davis everything will turn out ok just be patient and everything will fall into place.. Go Raiders! !! What happened to the prince? What happened to the NFL and the help we were supposed to get here. 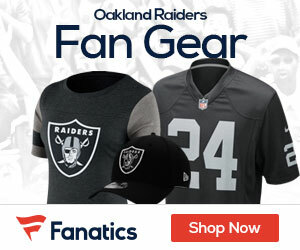 Nobody Loves their team more than we Love the Raiders. I git a bad feeling about this.